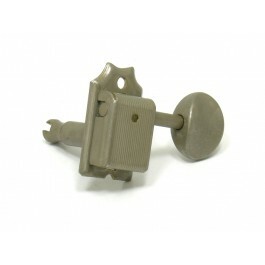 New Gotoh 'Relic' Vintage Series Aged Parts. Set of 6 in Line Gotoh SD91 Relic Series Kluson Style Tuning Keys. 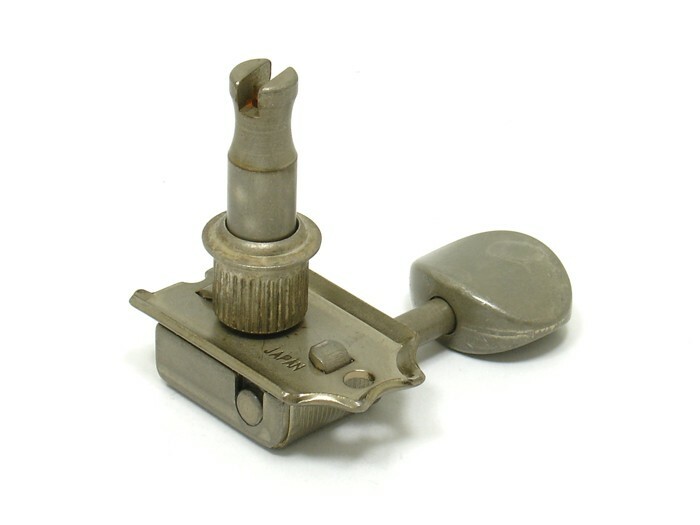 Perfect for replacing worn or old tuners on Vintage guitars, or easily adding that aged look to your relic or custom project. 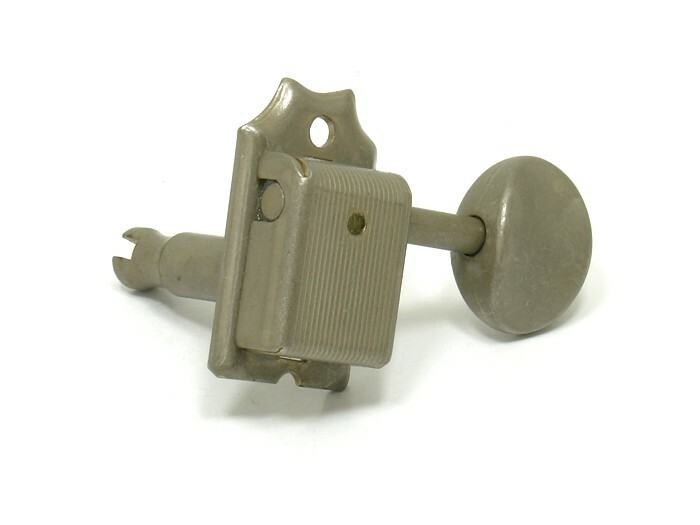 - Includes Bushings and fixing screws. - Aged / Relic Nickel Finish. 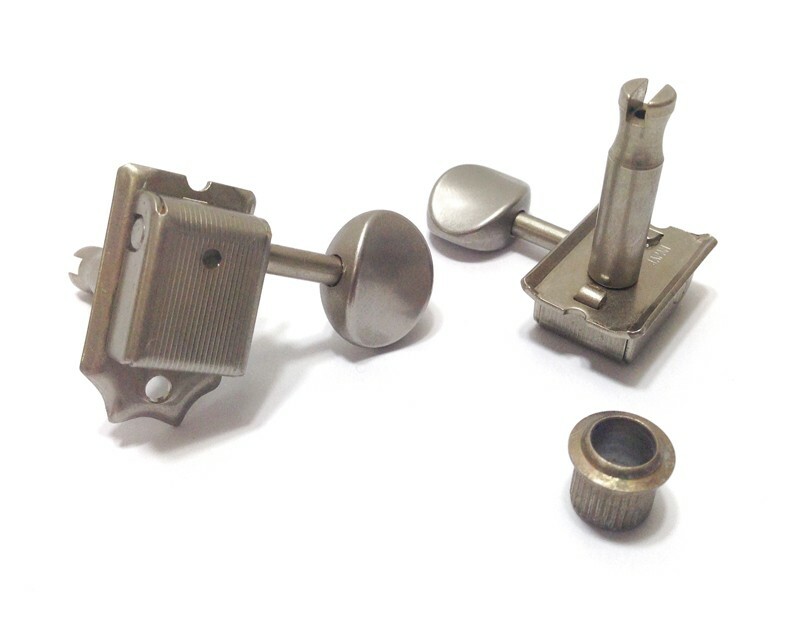 Gotoh Tuning Machines are known for their stability and strength. Used by top manufacturers worldwide.